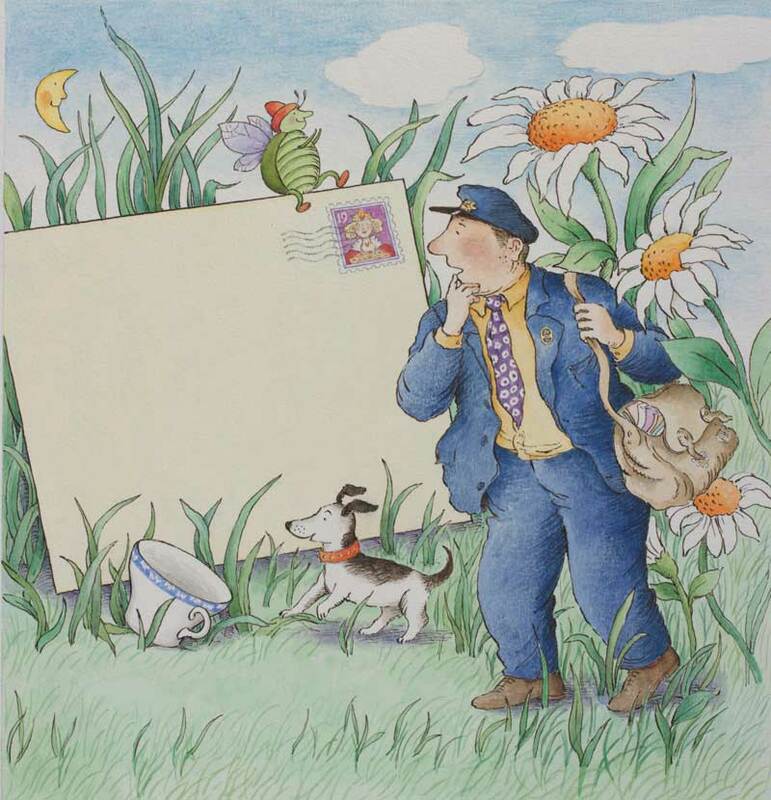 Join story-book favourite The Jolly Postman on his rounds through 500 years of history. Head to The Postal Museum Exhibition and follow the Jolly Postman trail to find the oldest letter in our collection, discover why pirates might have wanted to steal the mail, meet the Post Office’s animal employees, and much, much more. To see all the letters we’ve got on display. Follow the Jolly Postman through The Postal Museum Exhibition and have a go at activities on the accompanying sheet along the way. Throughout the exhibition you’ll find the Jolly Postman trail introducing themes of the post in a fun and interactive way. The Jolly Postman trail is aimed at toddlers, young children, and their families. Activity sheet available from The Postal Museum welcome space. Please ask a member of staff for more details on arrival.